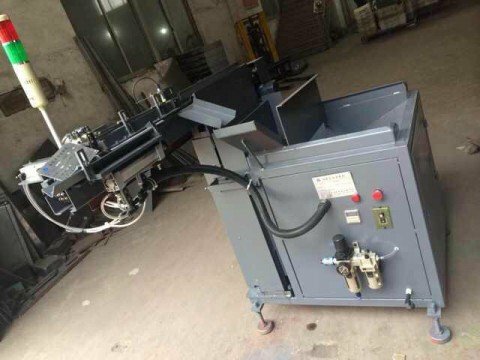 Full-atuo feeder Induction forging rod furnace with automatic feeder can forge rod bar of brass,copper,aluminum,steel,etc. M.F Induction Heating Generator (power supply). Suitable for rod heating of steel,cooper,bronze and aluminum. Portable and light weight, easily installed beside any pressing equipment. Installation and operation can be very easily to use. 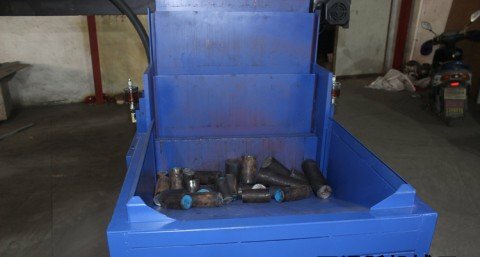 The rod can be rapidly heated to forging temperature to reduce the oxidation of the rod furnace and to raise the quality of the parts. 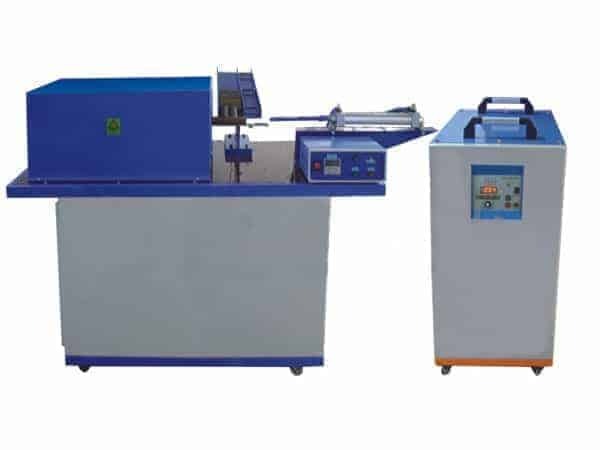 With a very large range of frequency adaptable the rod larger than 15mm can be heated.more rapidly and more evenly. Designed to work continuously everyday. High efficiency,saving energy and cost. Easy to change heating coil to heat rods of different size. 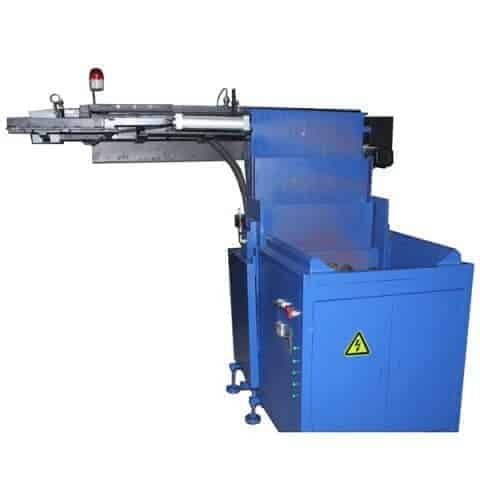 No preheating required just start the machine and can heat the components to a temperature of 1350 Degree Centigrade. 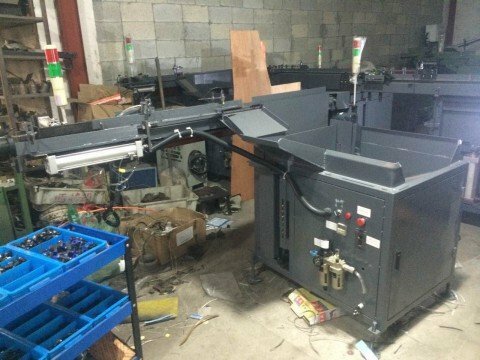 Full auto feeder system for rod bars. 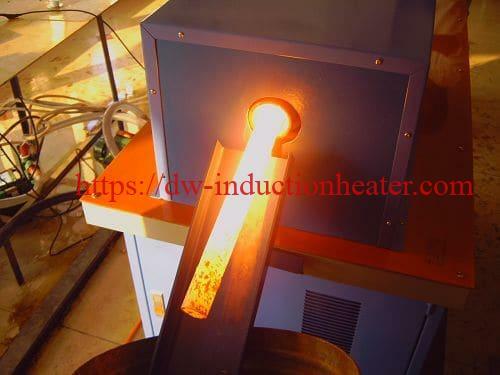 Induction heating is an ideal, fast and efficient non-contact method for heating an electrically conducting material by using electromagnetic fields to establish a current in the material. At the same time, induction heating technology is very cost-effective compared to all other heating methods.